Hello, Woodstock! We’re stoked to finally be in the neighborhood. 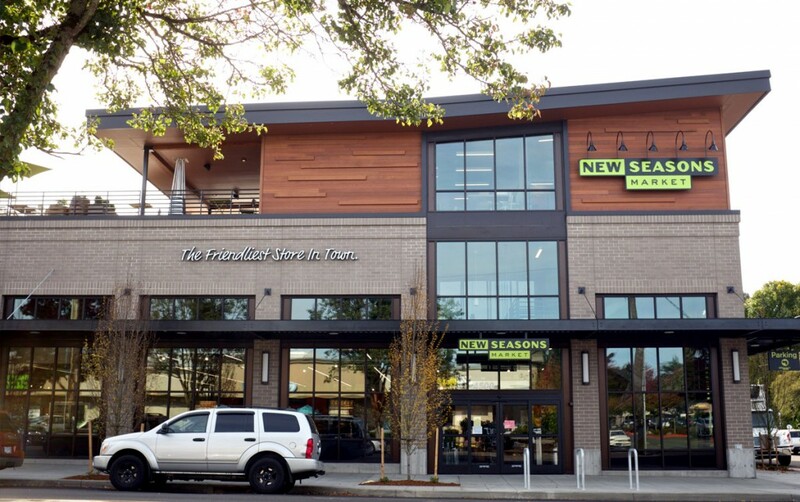 At New Seasons Market, customers can get the best mix of local and organic favorites with conventional grocery classics—all conveniently located at SE Woodstock Boulevard and 45th Avenue. What’s in store? Locals can expect tons of lunch and dinner options to add to the mix, including a wok bar, a ramen bar, and a bar-bar (the kind that serves beer and wine). 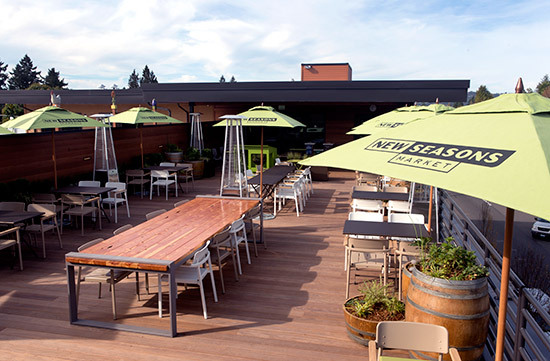 Take your whole meal to go—or stay and chill on our sweet rooftop patio. That’s right. A rooftop patio. 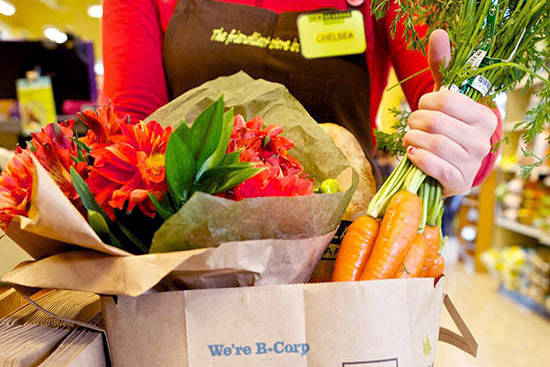 Sign up for a Talk & Shop appointment and explore the store with a friendly, knowledgeable New Seasons nutritionist for free!